I met Genevieve Frederick, the founder and director of Feeding Pets of the Homeless in Las Vegas, Nevada at a pet industry trade show. Her cause caught my attention because I had been homeless after an accident rendered me unable to work. I was suddenly jobless when the facility let me go while I was still disabled. 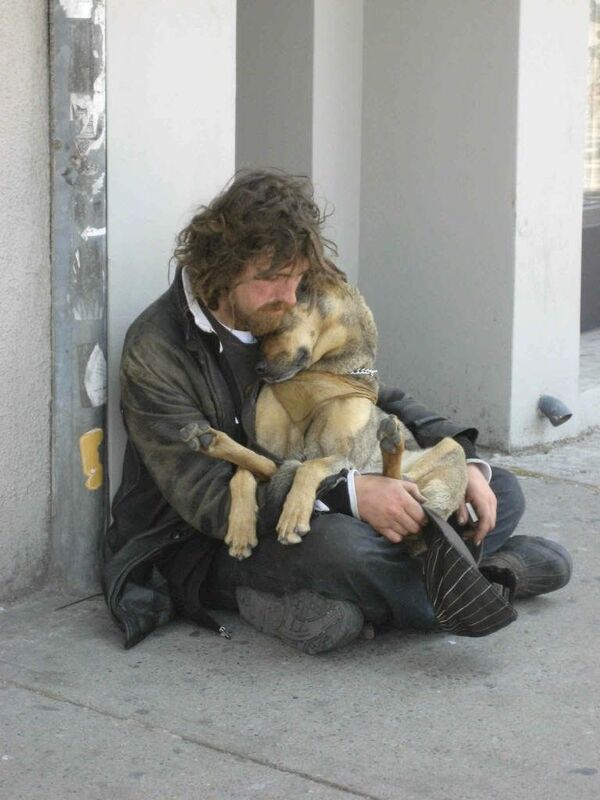 Most people never really look at the homeless. It is disturbing to see but there is a large number of homeless people on the streets and it can happen to anyone in the twinkling of an eye. I was able to move forward but the stress was incredible and the biggest cause of my stress during that time? It was my concern over the health, welfare, and feeding of my dog and parrot. I talked at length to a homeless man about his dog and how he managed to feed the both of them and included the story in What Animals Can Teach Us About Spirituality: Inspiring Lessons from Wild and Tame Creatures during my stint on the fringe of similar circumstances. It would have been nice to know about programs such as Feeding Pets of the Homeless at the time. Feeding Pets of the Homeless is a nonprofit member organization that provides pet food and veterinary care to the homeless in communities across the United States and Canada. We will do our part to help reduce hunger in pets who belong to the homeless and the less fortunate and provide medical care for those pets in communities across the country. 1. Promoting to veterinarians and pet related businesses the importance of joining the program. 2. Speaking out on the issue of pets of homeless and the disadvantaged. 3. Campaigning to food distributing organizations the importance of distributing pet food to the less fortunate. 4. Providing grants to licensed veterinarians and other nonprofit organizations that meet our objectives to administer medical care to pets of the homeless. Currently Feeding Pets of the Homeless operates out of Carson City, Nevada. The 501(c)3 group collects cash donations and then distributes grants to veterinarians and other nonprofit organizations that meet their objectives. Approximately 90% of cash donations goes to the Feeding Pets of the Homeless Grant Program to administer basic physicals, vaccinations, flea and tick applications to pets of the homeless while 10% of all cash donations go to help with the organization’s operational costs. Members of Feeding Pets of the Homeless collect pet food and deliver it to food banks and soup kitchens that have agreed to distribute the food to the homeless and impoverished. 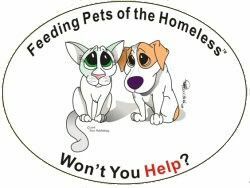 You can become a member or sponsor of Feeding Pets of the Homeless here or find a Feeding Pets of the Homeless member in your state here. The group has also started a Cafe Press online store for goods that help promote their work. This is the first time I’m hearing of this organization and of this cause, for that matter. I guess sometimes we really are not aware of situations around us. Of course, we think of the homeless and we are aware of their condition. But to go a step further and think of the welfare of the pets of these homeless people, that requires a deep sense of compassion and sensitivity. I wish the organization more power. Thanks for stopping by Henry. The organization is new and not many people know about it. Unless you have seen homeless people and their pets I doubt it would cross your mind. I’ve been working to find unusual charities that are not well know but that are worth supporting. I am a disabled veteran living on a monthly disability check and I have a service dog to help me walk because of a back injury, and I live off foodstamps and recieve section8 housing. I too have a hard time paying for dog food, toys, and treats to keep my dog happy and content. Who could I contact for assistance in the Ayer, Massachusetts area? Hi James, I have no idea. 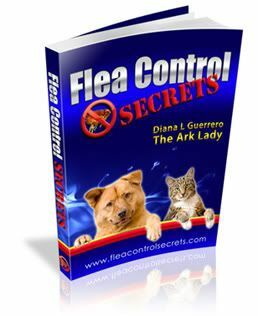 You might contact your local humane or animal rescue groups. They often have sponsors that help with just such needs. Also there are pets for vet programs which might be able to assist you too. I appreciate the question and it is something that is worthy of some more research.